Like many Richmonders, I block out the entire weekend of the Richmond Folk Festival each October (this year, it's the 11th through the 13th) knowing there will be many, many artists I want to see at this fabulous free festival. This fall's lineup is one of the best ever, featuring Honduran Garifuna superstar (and congressman!) 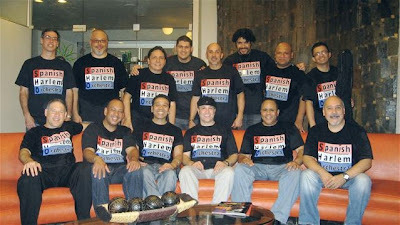 Aurelio Martinez, extraordinary Malian singer Abdoulaye "Djoss" Diabate, Christine Salem from tiny La Reunion in the Indian Ocean, and salsa giants the Spanish Harlem Orchestra (pictured above). Have an event you'd like me to include, or a suggestion for the concert calendar? 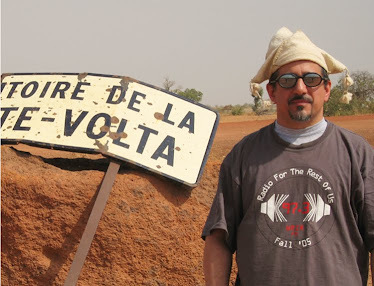 Just drop me a line at globalagogoradio [at] gmail [dot] com, or leave me a message right here. Click "Read more" to see the entire October calendar.